WEAR Conference 2018 - Liquid X Printed Metals, Inc. 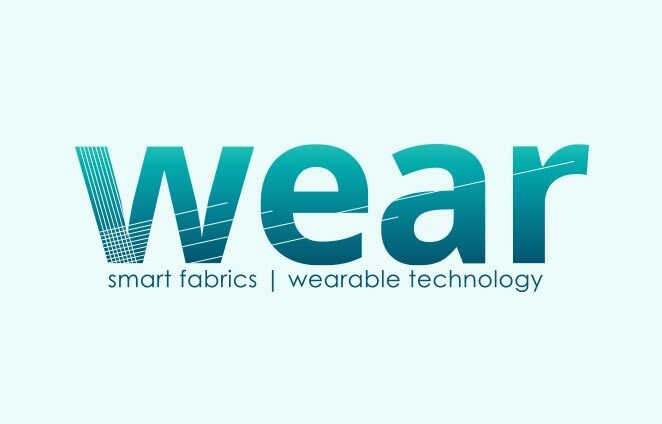 Focusing around the theme The Thread That Ties Us Together, the WEAR Conference 2018 will explore the current state of the industry, market timing, miscommunications between textiles and tech around standards and regulations, sustainable initiatives, as well as a focus on applications within workwear and occupational safety, personal, medical, and athletics. Liquid X will be be presenting with Hasan Shahariar, Research Assistant at NC State University, on June 13 at 10:15am. The presentation, Metalized Patterns on Textiles by Inkjet Printing, will discuss our collaborative work with Jesse S. Jur’s Department of Textile Engineering at NCSU for inkjet printing directly onto fabrics for e-textile applications. View the Material & Design Innovations agenda on June 13 and find out more about this year’s WEAR Conference.